Nicolaas Bloembergen’s research laid the groundwork for the development of magnetic resonance imaging (MRI) technology. 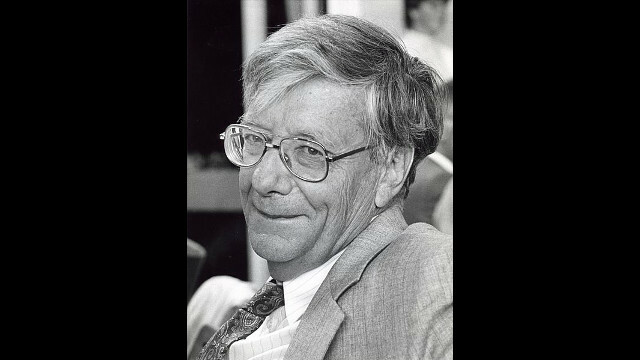 WIKIMEDIA, DUTCH NATIONAL ARCHIVESLong-time Harvard University physicist Nicolaas Bloembergen, a pioneer in laser technology that led to magnetic resonance imaging (MRI), died last month (September 5) at his home in Tucson, Arizona, after suffering a heart attack. He was 97. 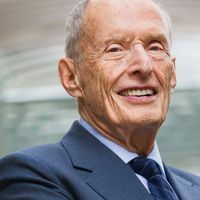 The Netherlands native studied physics at the University of Utrecht, earning the equivalent of a master’s degree in 1943 in the midst of upheaval following the German invasion of 1940. He then crossed the Atlantic to attend graduate school at Harvard University, working in the lab of physicist Edward Purcell, who would later earn a Nobel Prize for his discovery of nuclear magnetic resonance. 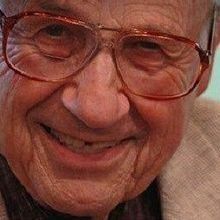 Bloembergen then went back to the Netherlands briefly to earn his PhD at the University of Leiden, but returned to Harvard, this time as aspiring faculty, in 1949, becoming a professor just two years later. 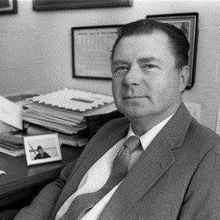 During his career, Bloembergen revolutionized lasers and related technologies, with applications ranging from surgery to optical-fiber communication to MRI. “We certainly had no inkling at all that our work would eventually lead to MRI,” he said in a 2013 interview posted on yscouts.com—“you never know of these implications. It’s always fascinated me.” In 1981, he shared the Nobel Prize in Physics for his contributions to laser spectroscopy. After retiring from Harvard in 1990, Bloembergen accepted a position as professor emeritus at the University of Arizona, College of Optical Sciences—though he refused a salary. 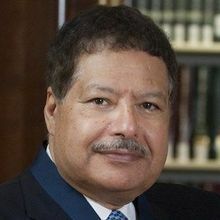 He reportedly described his new position with his characteristic wit: “A professor can do as he pleases, but a professor emeritus can do as he damn well pleases,” according to The Washington Post. Bloembergen is survived by his wife Huberta Deliana Brink, three children, and two grandchildren.